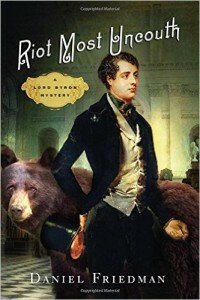 This past weekend, I participated in the 24 in 48 Readathon. 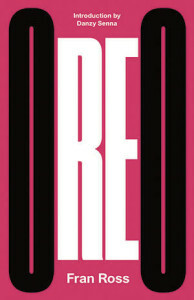 It’s where you attempt to give 24 of the weekend’s 48 hours over to reading. You may be saying to yourself, “Liberty, how is this any different than any other day for you?” And the answer is “It’s not.” I LOVE READING, Y’ALL! But for readathon purposes, here’s the breakdown of my reading. 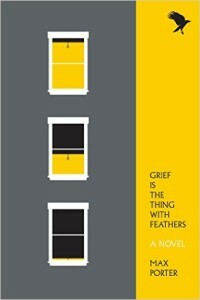 12am – 1:45am: Read Grief Is the Thing with Feathers by Max Porter. Started The Relic Master by Christopher Buckley. 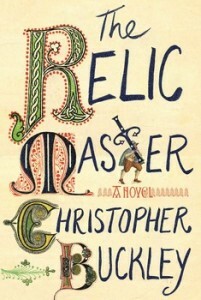 3am – 5:15am: Finished The Relic Master by Christopher Buckley. 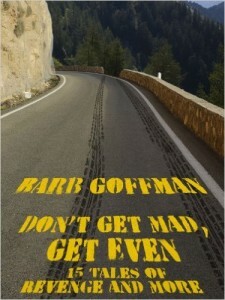 6:15am – 7:15am: Started Riot Most Uncouth by Daniel Friedman. 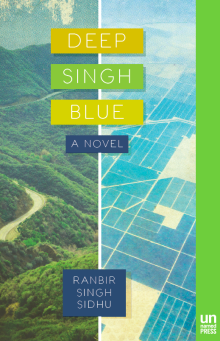 6pm-11pm: Read Deep Singh Blue by Ranbir Singh Sidhu. 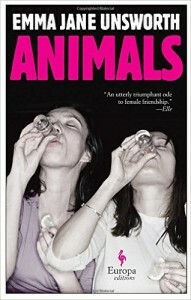 6am-7am: Started The Readers of Broken Wheel Recommend by Katarina Bivald. 9-12:30: Finished The Readers of Broken Wheel Recommend. 3pm-9pm: Read What Belongs to You by Garth Greenwell, Oreo by Fran Ross, and Animals by Emma Jane Unsworth. 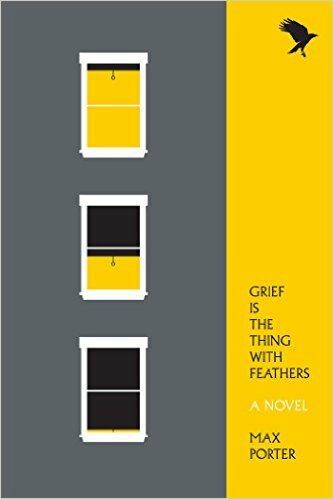 Longest book: The Readers of Broken Wheel Recommend by Katarina Bivald. As usual, this was a fun way to spend a weekend (minus the food poisoning.) 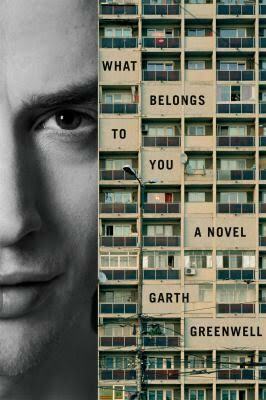 Congratulations to everyone who joined in, whether you read ten pages or ten books! It’s not about actually reading 24 hours, it’s about community. There were over 450 participants this time around, and I found out about a whole new bunch of fabulous readers. And any time spent reading is great because READING IS AWESOME. Have I mentioned lately how much I love reading? If you want to participate in the next 24 in 48 readathon, it’s scheduled for July 23 & 24, 2016. I highly recommend it! I think the amount of reading you manage to get through in such a short space of time is something we can all aspire to! 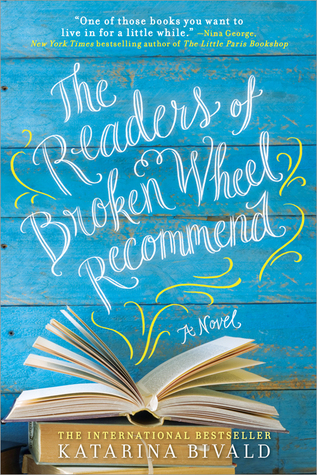 I’m really excited for The Readers of Broken Wheel Recommend, thanks to the podcast.